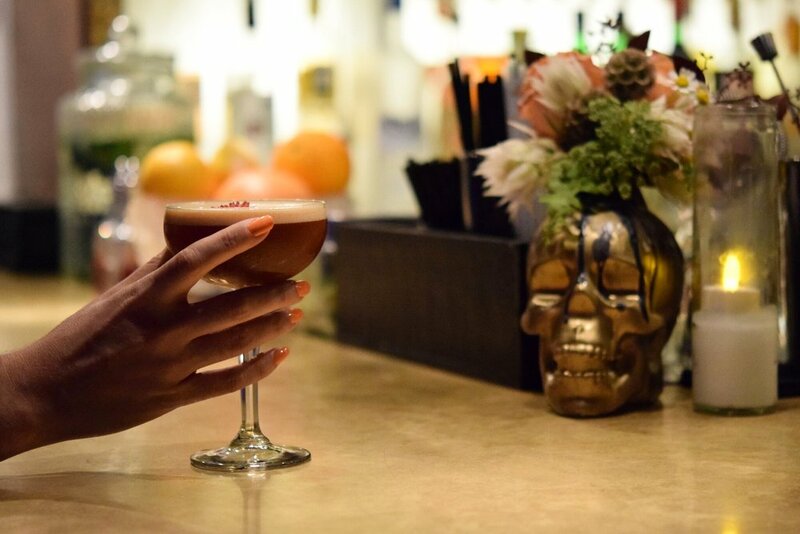 Established in 2013, Casa is a neighborhood craft cocktail bar on the west side of Orange County's ever-evolving corner of Costa Mesa, CA. This small city in OC hosts plenty of destinations for the foodie and cocktail-lover in all of us, and Casa fits the bill just right. 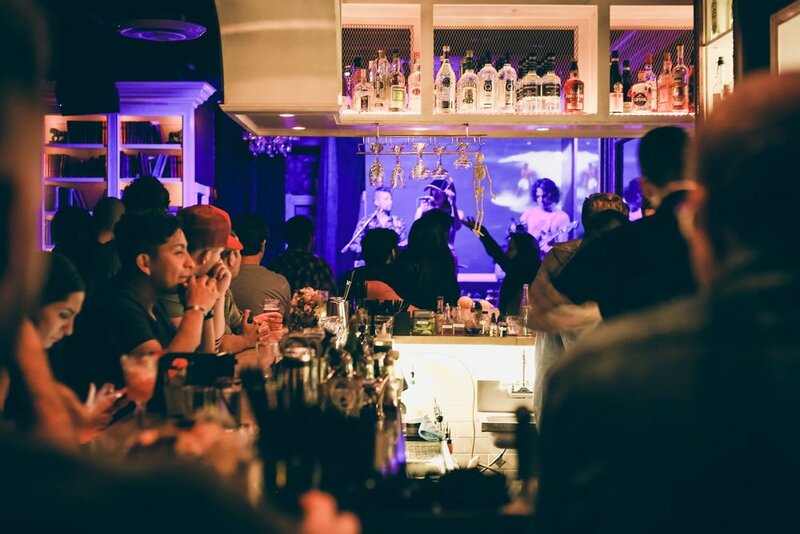 Despite the small space, Casa delivers big - live music and entertainment multiple nights a week pairs well with their outstanding cocktail program, lead by Beverage Director Daniel Zarate. 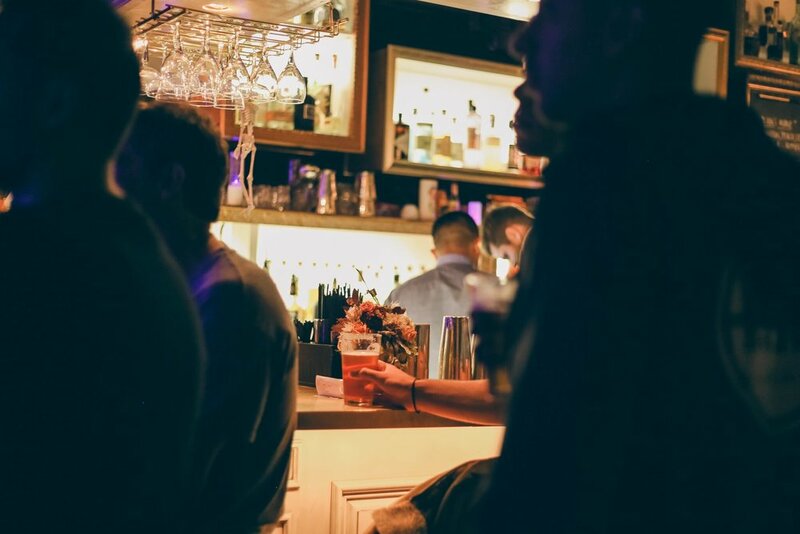 Sip on a boozy beverage brimming with innovation while a DJ spins, or enjoy catch up time with a friend. No matter what brings you in, Casa's intimate and welcoming energy will keep you coming back. 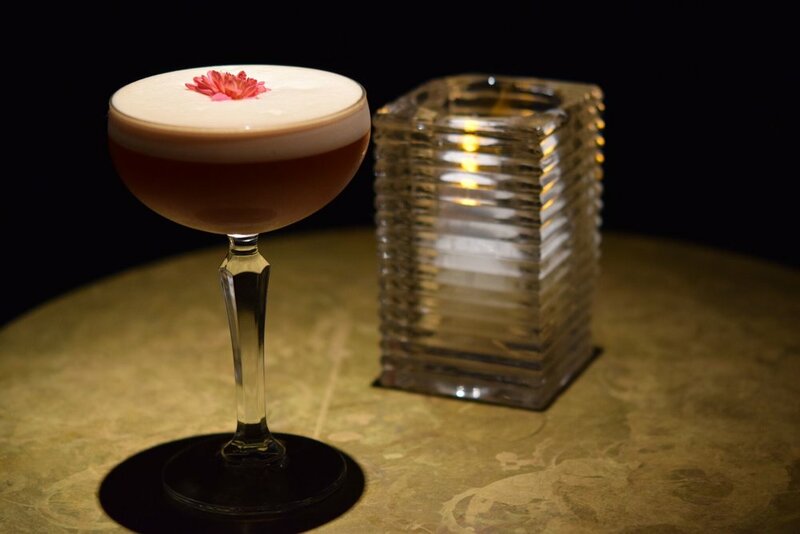 All of Casa's cocktails are handcrafted and prepared with a great deal of care. 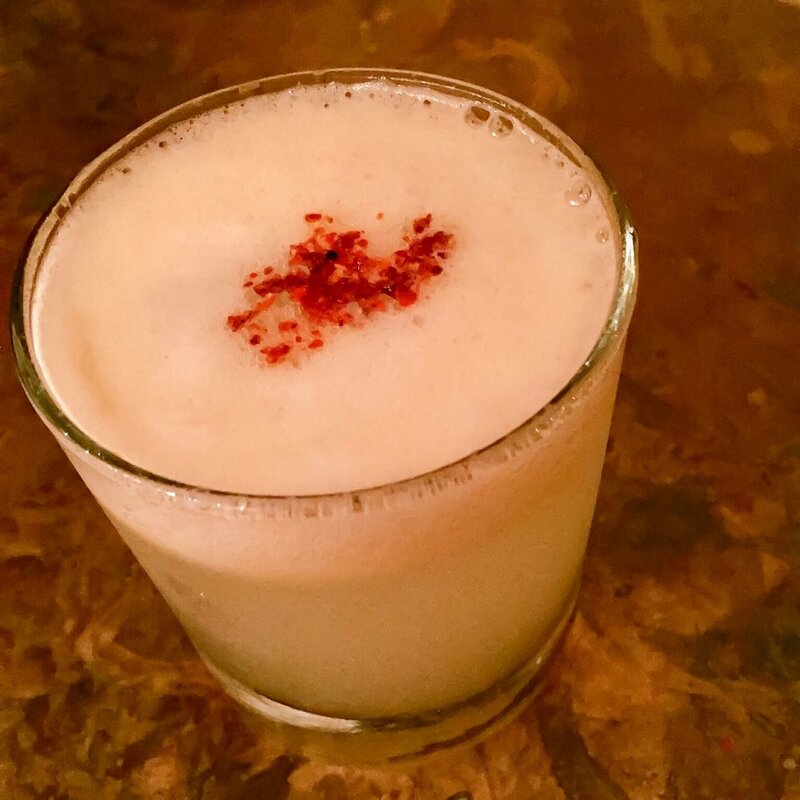 Bar Director Daniel Zarate provides patrons with a variety of libations and the menu shifts seasonally. Classic cocktails we all know and love may come with a Casa twist, plus highly creative and original drinks that will make you wonder why all bartenders don't have them on their menu. Tuesday - Saturday, 8:00 p.m. - 2:00 a.m.